Peter Baxter Associates Ltd can provide geotechnical advice as a standalone service or as part of a site investigation report. Geotechnical queries are dealt with by Mr Peter Baxter BEng CEng MICE, and Mr Kwaku Baah, BSc MSc FGS (Laboratory Manager). 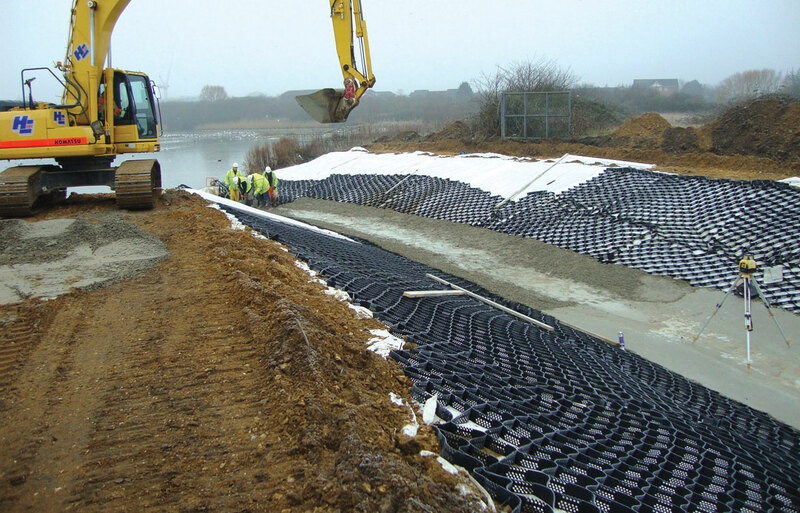 We provide slope stability studies including remedial works design, road and paving design, and foundation designs. We have a track record of slope analyses, chalk face assessments, and solutions for housing developments in designated landslip areas. Our services extend if required to specification drafting and full contract documentation preparation. Please refer to our case studies for related projects. 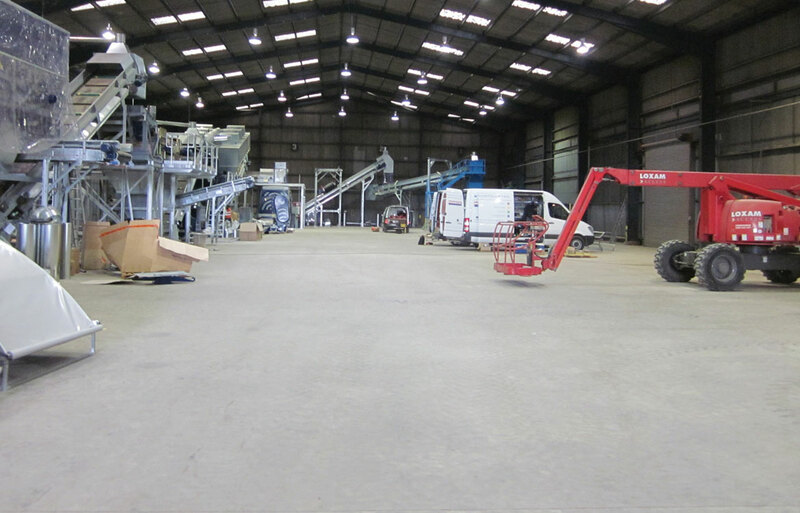 Peter Baxter Associates began as a provider of construction quality assurance (CQA) testing for landfill developments. We have decades of experience in this field and can add value to related laboratory testing, such as defining mineral liner classification test suites or advice on disputed test results. 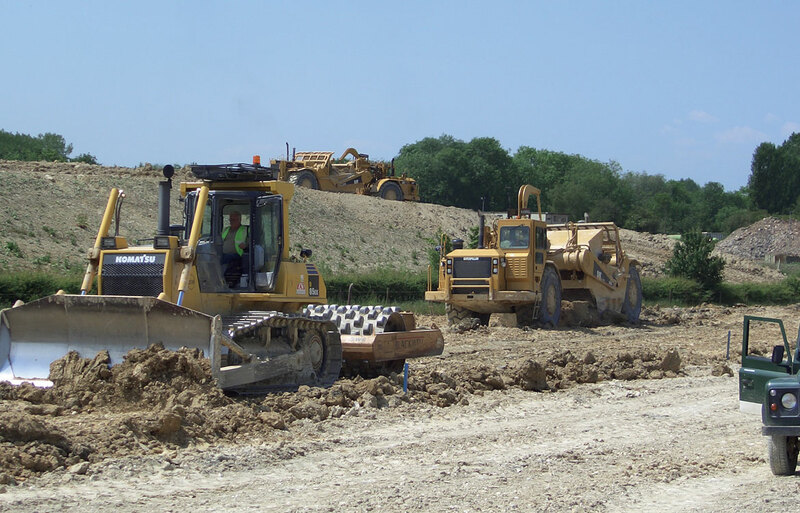 Related to this, we offer advice, supported by appropriate testing, to contractors and others seeking solutions to earthworks problems. As a small consultant we aim to solve your problems by direct and responsive attention. We can act as Principal Designer under CDM 2015 for projects in which we are the lead designer. Until recently we offered this Principal Designer service as a service but due to growth of other business lines we no longer offer this as a standalone service. Our many years’ experience in the field will inform our approach to design and we can assist our clients navigate the CDM Regulations during the design stage.